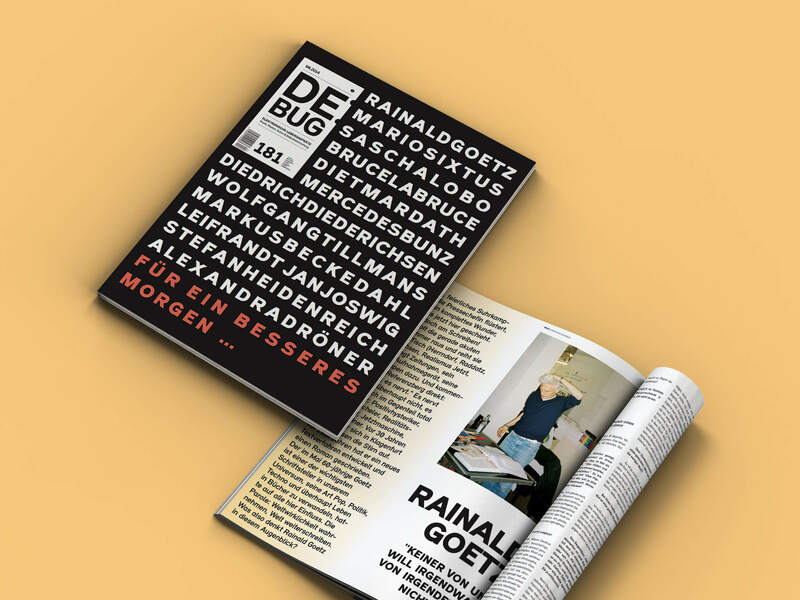 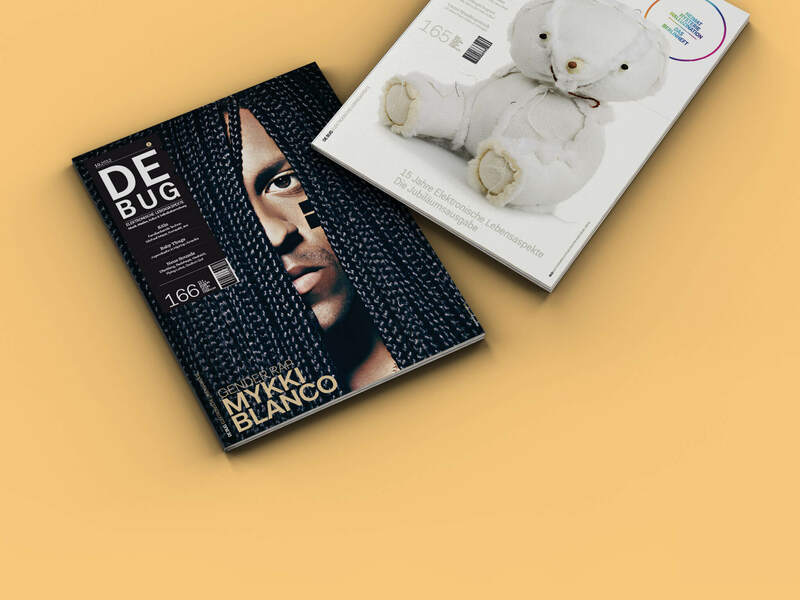 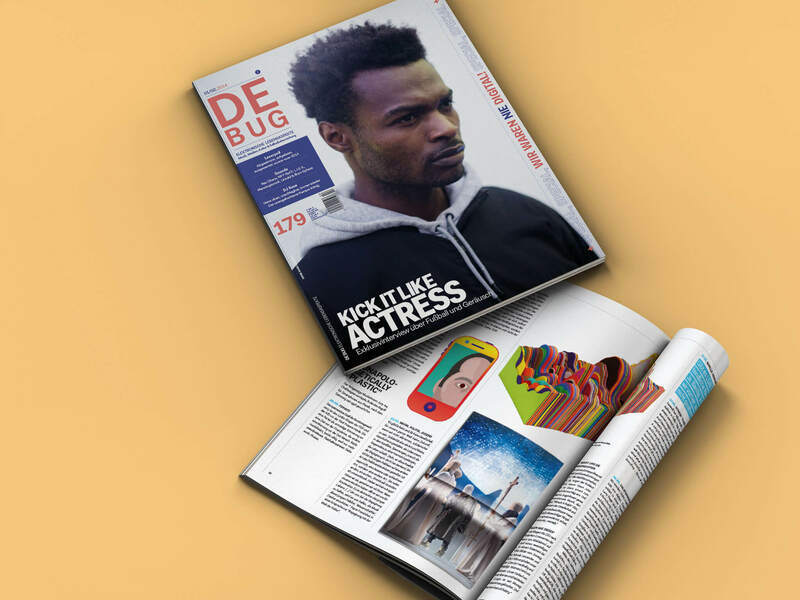 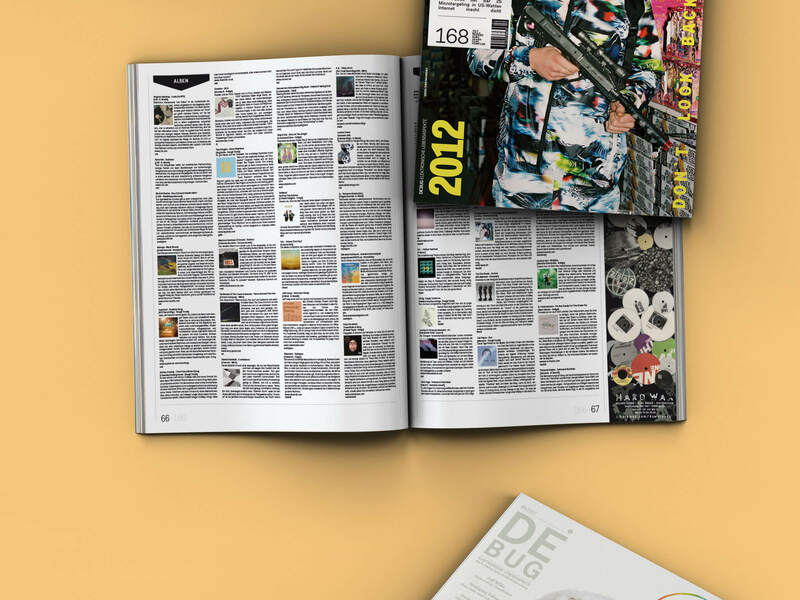 From 2009 to 2014 I proudly served as art director for the De:Bug Magazine. 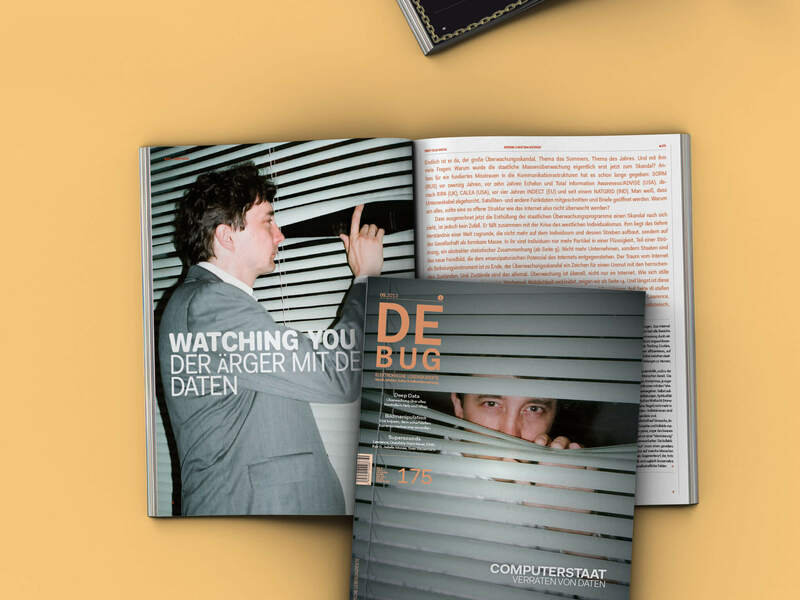 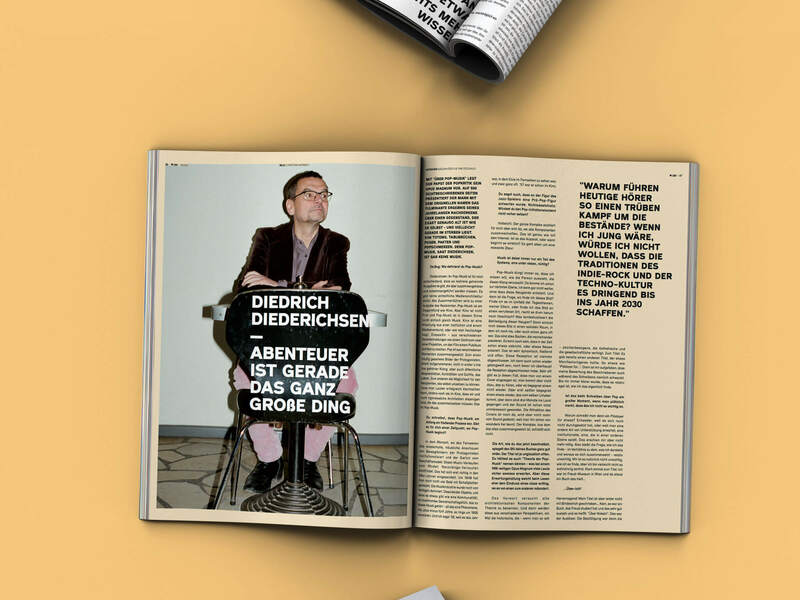 With its claim „magazine for the electronic aspects of life“, it has defined a unique world-view and was a must-read for german digital natives. 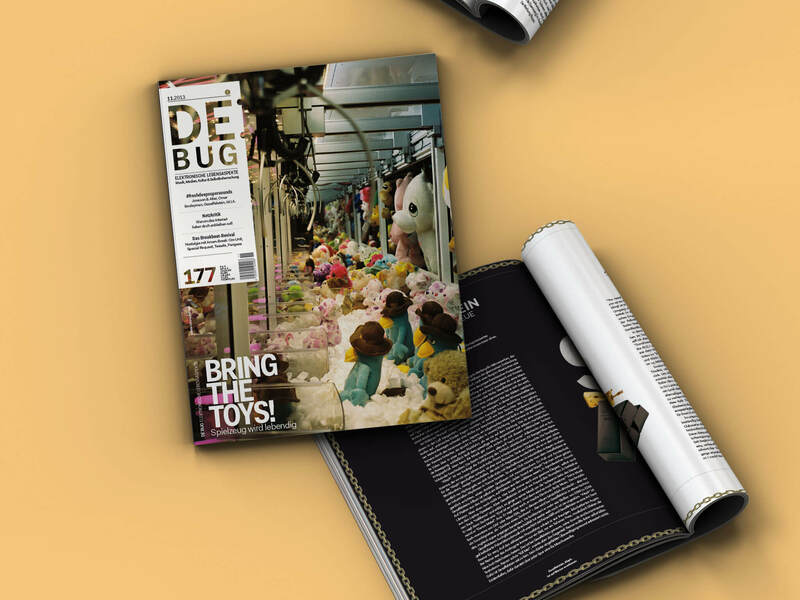 After 17 years in business, DE:BUG owned this realm. 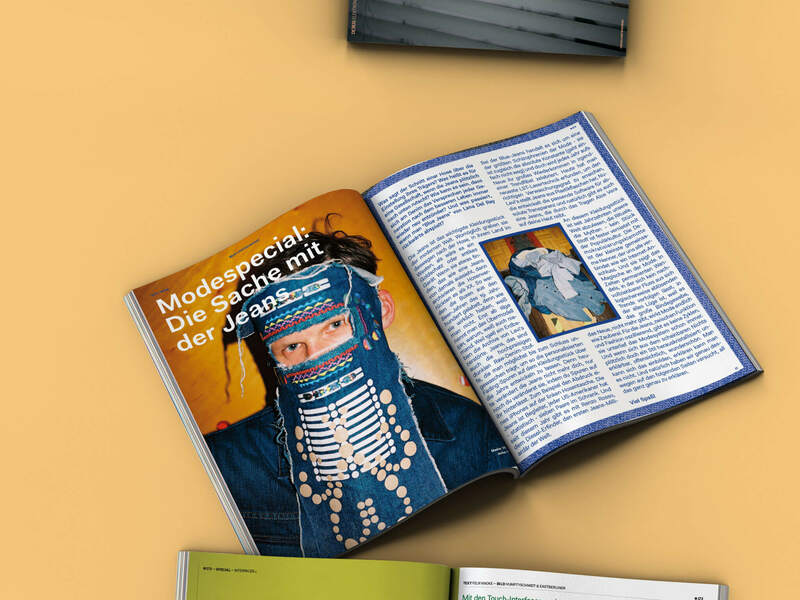 Technology is the basis for a new, creative attitude towards life and the internet is the ultimate social space. 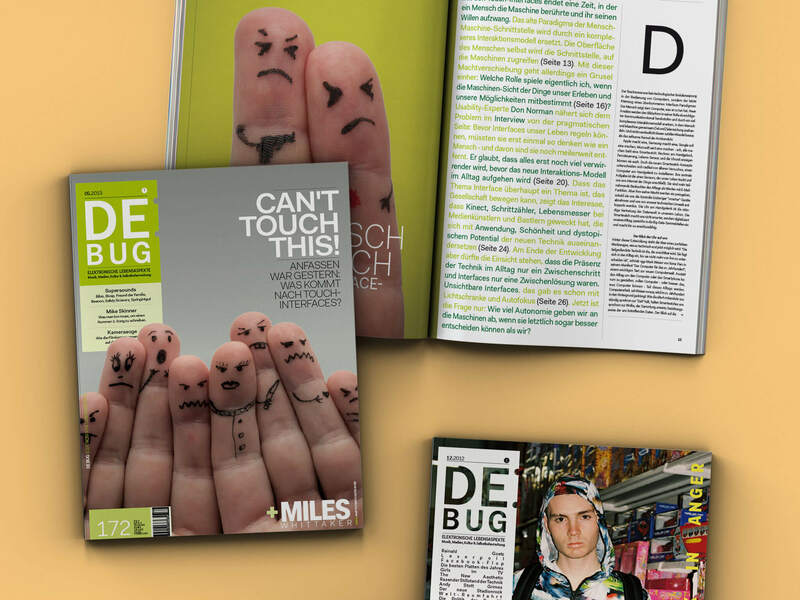 DE:BUG had a stable average circulation of 25,954 copies per issue.